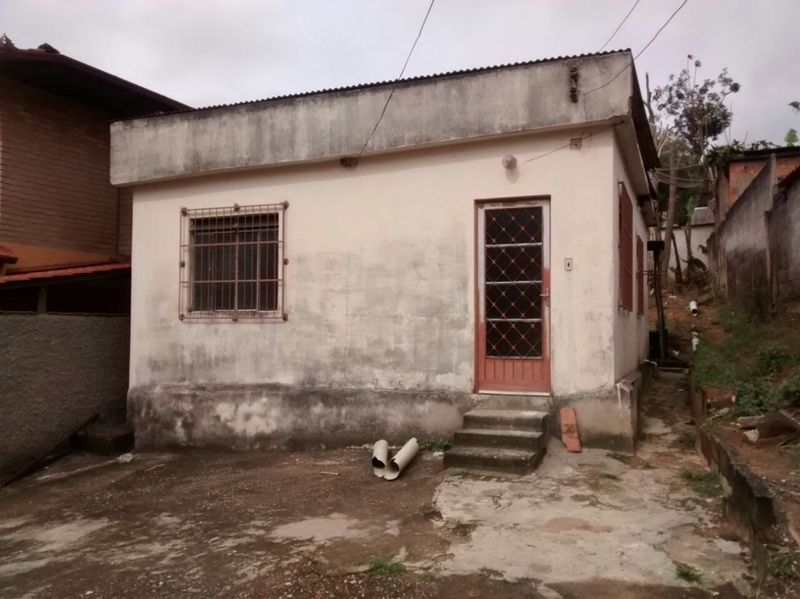 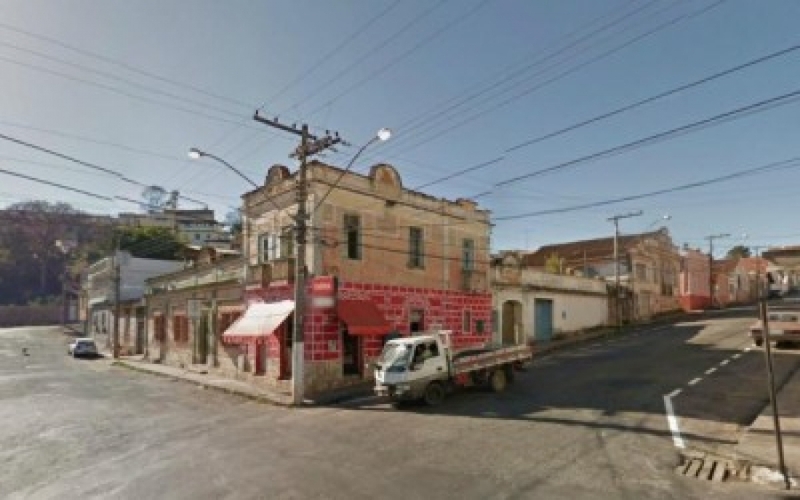 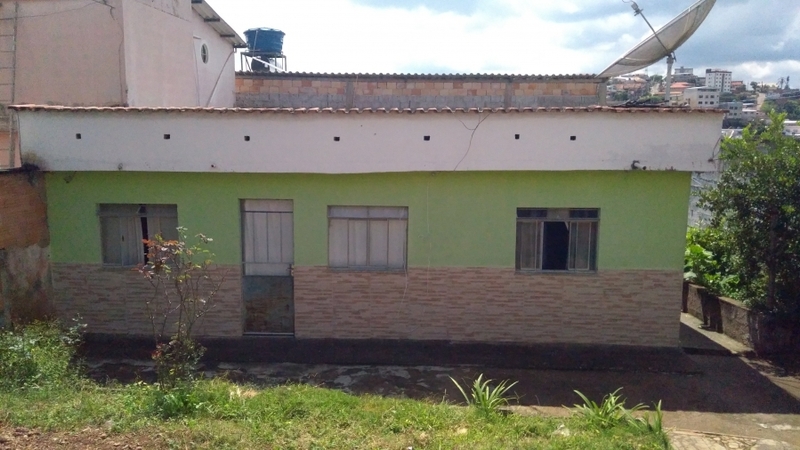 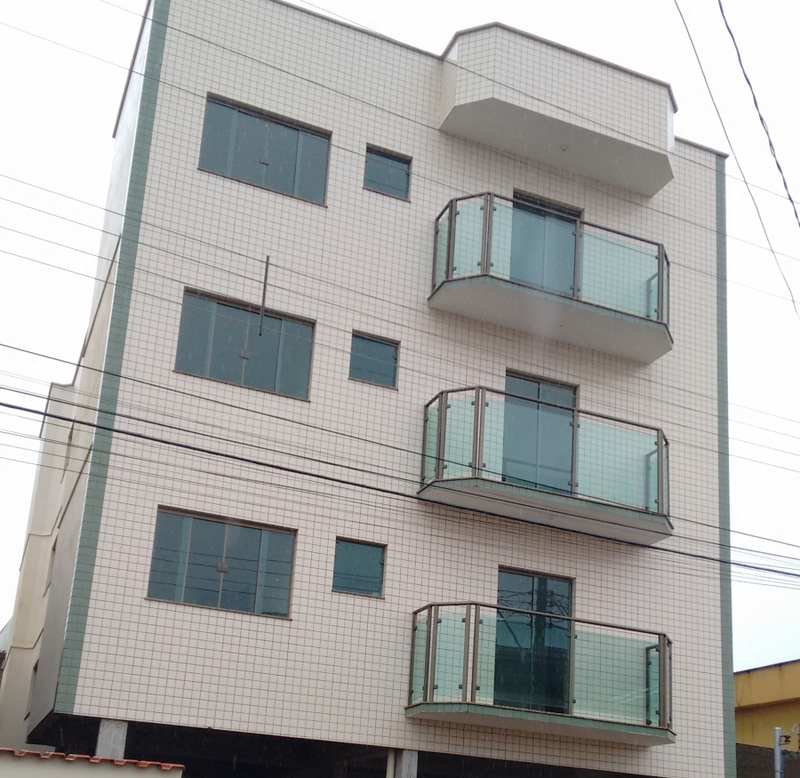 CASA COM 03 (TRÊS) QUARTOS, SALA, COZINHA, BANHEIRO, ÁREA DE SERVIÇOS, QUINTAL E GARAGEM. 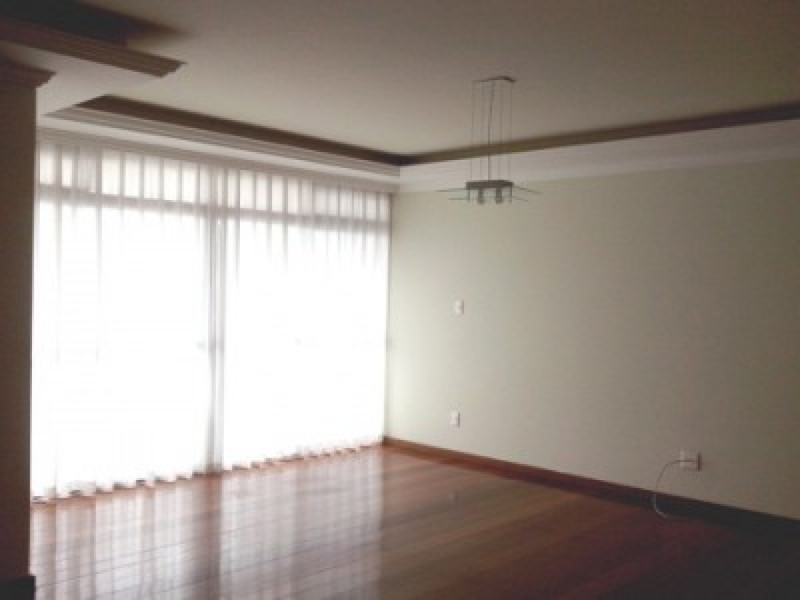 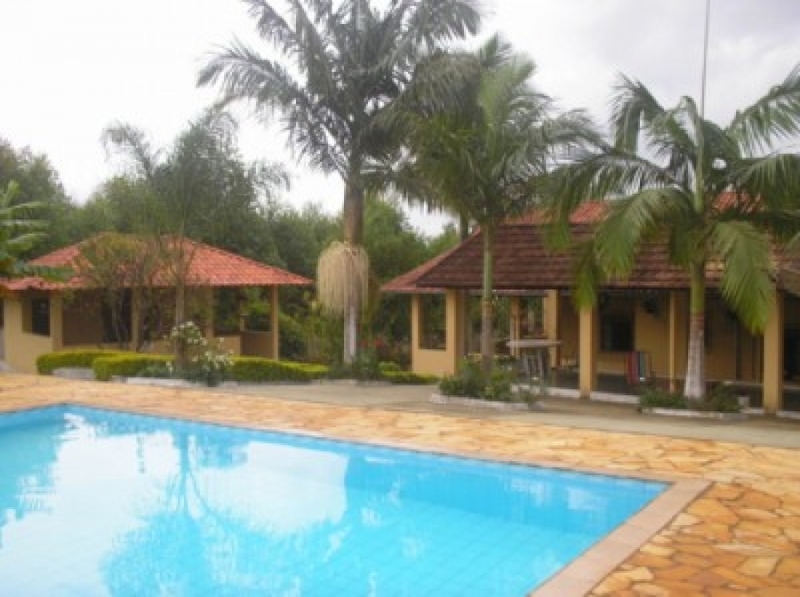 CASA SIMPLES - COM DOIS QUARTOS, SALA, COZINHA E BANHEIRO. 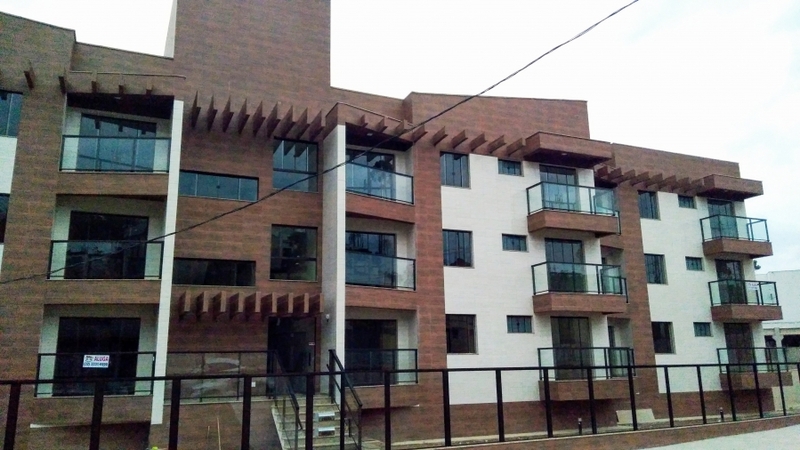 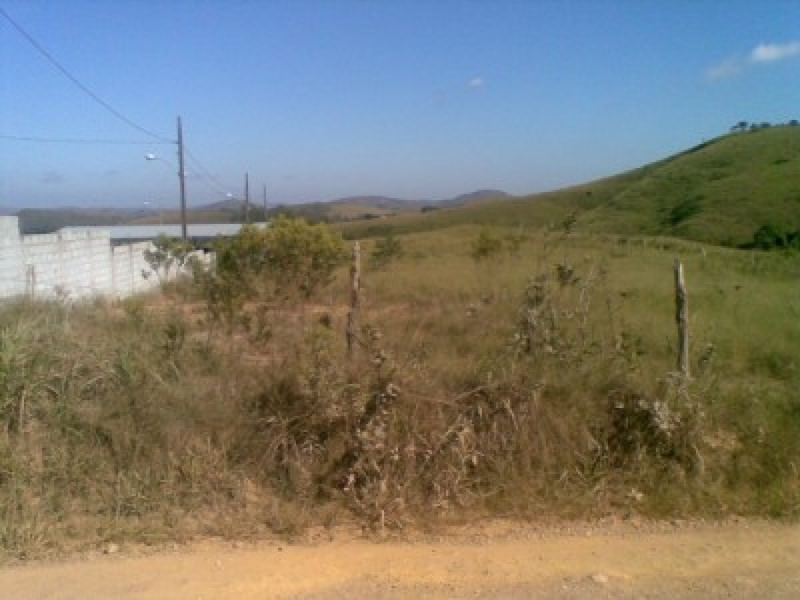 TERRENO COM APROXIMADAMENTE 350,00mts.